West Kelowna is a visually stunning community and a four seasons playground. 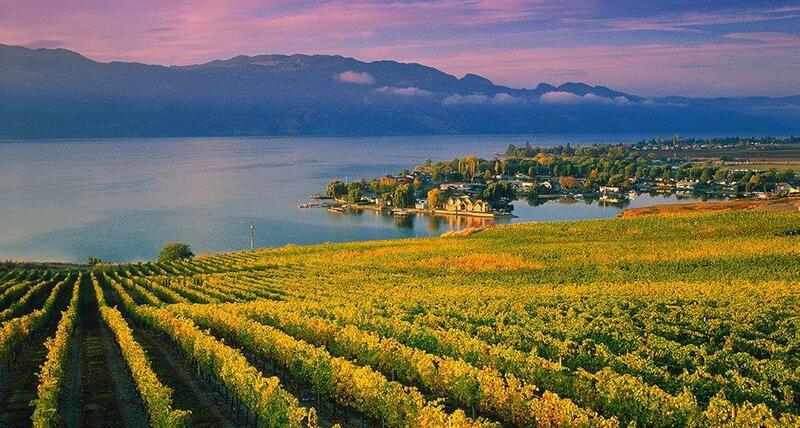 The community is located on the western shores and hillsides of Okanagan Lake and boasts: arenas and attractions; beaches and parks, hiking, cross country skiing and mountain biking trails; shops and restaurants; vineyards and orchards; and wineries and resorts. The municipality is located at the junction of Highway 97 and 97C (Okanagan Connector) and is the primary gateway to the Okanagan from B.C. 's most populous region, the Lower Mainland. The District of West Kelowna has a population of 31,925 (2013 Stats Canada estimate) and an area of 121.4 square kilometres. West Kelowna is the second most populous municipality in the Regional District of Central Okanagan, and fourth in the Okanagan Valley. West Kelowna is a rapidly growing community, recording a 13.5% increase in population between 2006 and 2011 (Statistics Canada). The community has a diverse economy, which includes agriculture, construction, light industry, lumber manufacturing, retail, services, tourism and wineries. West Kelowna is a visually stunning community in all seasons; its physical landscape still dotted with evidence of its rich agricultural history. Vineyards, orchards and farming industries operate throughout the community. The District is nestled on the gently sloping hills on the central west shores of Okanagan Lake and each of its many neighbourhoods boast unique and breathtaking vistas. With so many new shopping centres and stores being introduced, West Kelowna now features many of the major retail stores such as Canadian Tire, Wal-Mart, Home Depot, Winners, Great Canadian Super Store, London Drugs, Shopper's Drugmart just to name a few. Dining out in West Kelowna is also a unique experience, with everything from Boston Pizza, Kelly O'Bryan's, Original Joes to ethnic flavours of India, Thailand, Asia, Mexico and Europe. Entertainment at two movie theatres, including the new Landmark 8 Extreme Theatre and an abundance of world class Okanagan wineries at your doorstep makes West Kelowna THE area to be.